These days, the only music I get to listen to is Raffi and Dora the Explorer.... on repeat. So when evening finally arrives and the day's chaos draws to an end, when both our boys are tucked into bed, and when we finally begin to exhale.... a little adult ambience is just what we need. 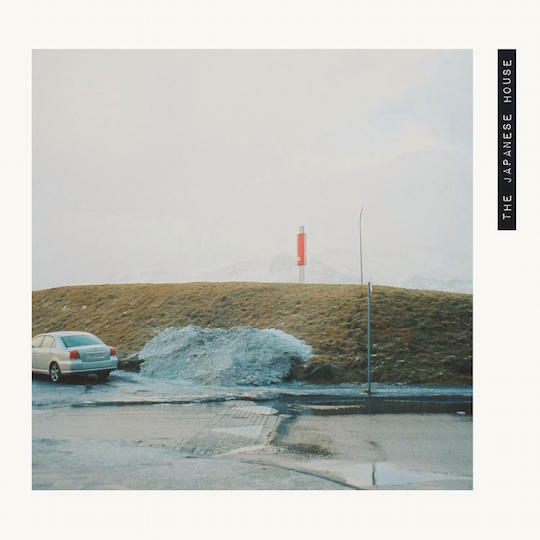 And I'm loving this new music from London artist The Japanese House. It's part Imogen Heap, part Postal Service-esque, sort of chilled out alt-pop. And it's lovely.